8-ball pool flash game - American 8-Ball Pool - One of the best flash 8-ball pool games you'll find online. 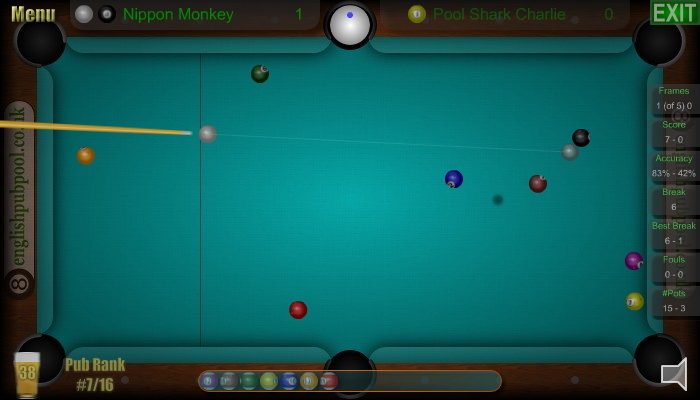 This flash game has many modes including tournaments, and has some of the best computer AI players in any flash 8-ball pool game. 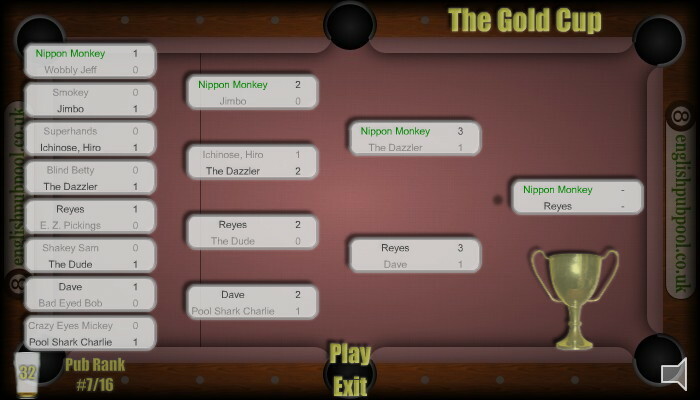 You can also play Straight Pool tournaments, challenges and time attacks.